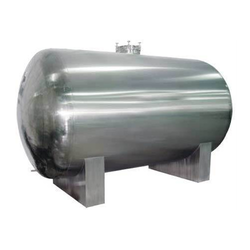 We, an ISO 9001: 2008 certified Super Cryogenic Systems Private Limited, established in the year 1996, are considered to be one of the leading manufacturers, exporters and suppliers of the best quality of Cryogenic Tanks and Other Cryogenic Equipmens. 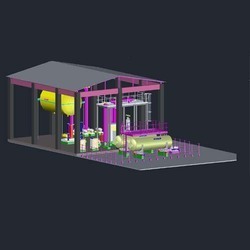 The product range offered by us consists of Cryogenic Tanks for Liiqid Oxygen (LOX), Liquid Nitrogen (LIN), Liquid Argon (LAR) & Liquid Carbon Di-Oxide (LCO2), Atmospheric Vaporizers, Cryogenic Grinding Mill for Spices and allied products. 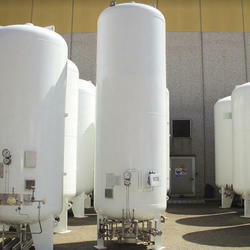 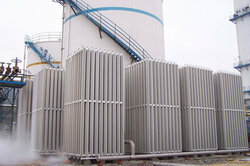 Our Cryogenic tanks / Equipmets are highly appreciated in Gas, chemical, food processing and pharmaceutical industries. 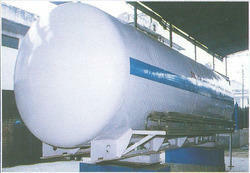 We export our products to East-Middle Africa & Indian Subcontinent and East Asia. 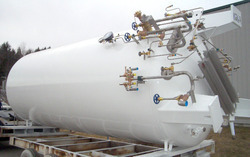 We have till date manufactured and installed more than 2000 Cryogenic Vessels accross India and abroadBy proving our patrons with the quality Cryogenic tanks at cost effective prices, we believe in making a long lasting association. 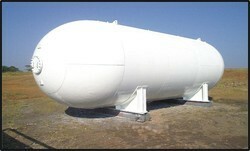 Wide distribution / service network and excellent transportation facility ensure delivery of the offered industrial tanks at the patrons’ end.